Available now for iOS, Kindle, Nook. Coming soon to more Android mobile devices. The definitive mobile reading companion during family outings, travel, general reading, and reference. Copyright © 2013 Marquee Publishing Inc. 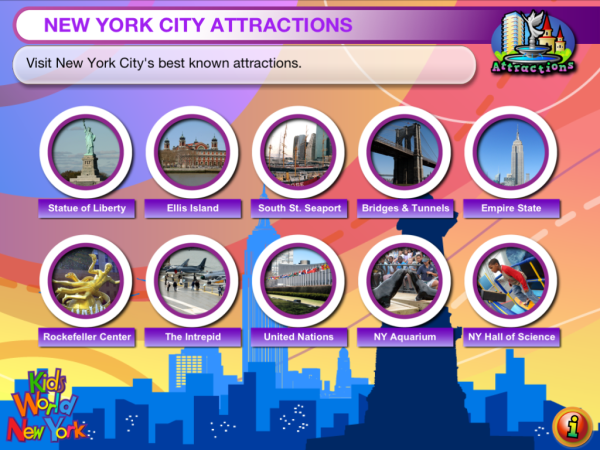 KIDS WORLD NEW YORK is a fun educational travel app created especially for children ages 8 and older. Young New Yorkers and visitors alike will delight in discovering and exploring the city’s popular sites, attractions, and neighborhoods, while learning fun and historical facts. The app is optimized for tablets and large-screen smartphones. 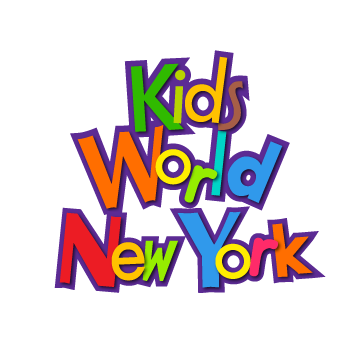 KIDS WORLD NEW YORK is the definitive mobile reading companion during family outings, travel, general reading, and reference. Parks, museums, science, history, architecture, art, sports, transportation, food, shopping, amusements, and fun. Statue of Liberty, Ellis Island, Empire State Building, Art and Children's museums, Aquarium, Coney Island, and more. Downtown and Lower Manhattan, the Village, Chelsea, Midtown, Uptown, Brooklyn, and Queens. Copyright © 2004 - 2019 Marquee Publishing Inc. All rights reserved.